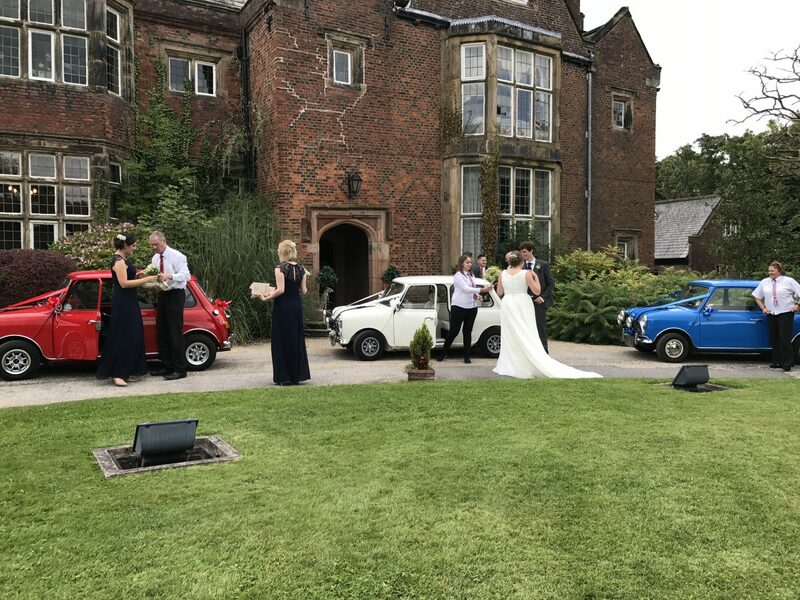 If you are looking for a Multicultural Wedding or Asian Wedding venue Heskin Hall is happy to work with you to incorporate traditional and cultural aspects into your day. We have years of experience in planning and executing weddings of all sorts of styles. We can cater in house both Halal and fusion menus or if you would like to use an outside caterer for religious reasons we do understand and can work with you on this. Heskin Hall is a beautiful backdrop to any function. It can add a sense of history and style to you Multicultural Wedding or Asian Wedding. It is also very accessible. Central to most parts of the North West. Our main function room alone can seat c.120 for formal dining buffet style involving other rooms in the suit can take numbers to c.180/200. For larger parties there is always the option for the hiring of a marquee to be placed on one of our spacious lawns. These start at c. £5000. We can cater for your Mendhi, Nikah & Walima in using our function suite of rooms in a manner agreed with you to best suit your requirements. We understand that Hindu Traditions have requirements all of their own & can adapt accordingly. There are 2 entrances available if you wish to have the Baraat each side of the family arrive separately and can accommodate a fire pit & Mandap. If you would like your Anand Karaj here we can do that . Our Ceremony room is licensed too so you could have both civil and religious ceremony if you wish. We have a long drive for you Barat and of course would be happy to host your Langar either catering in house or with an outside caterer. 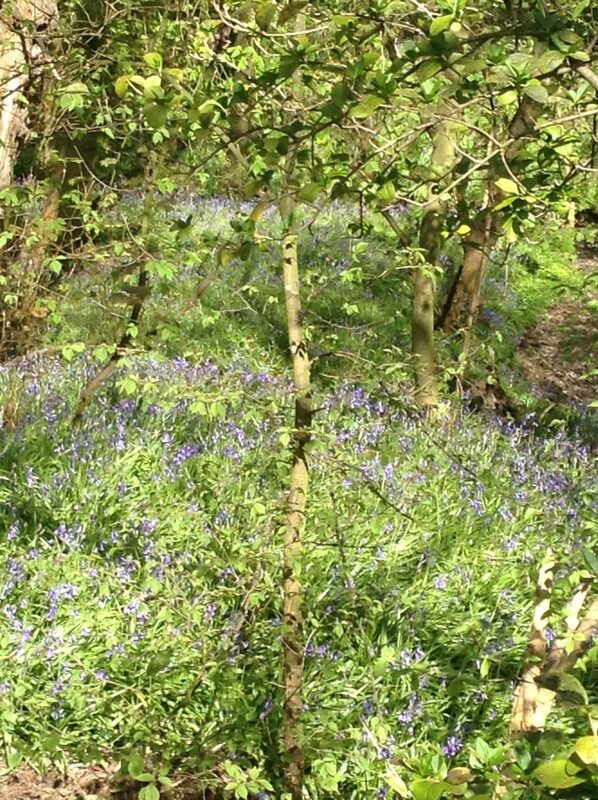 Anyone looking for a Woodland Wedding Lancashire will now have more options. 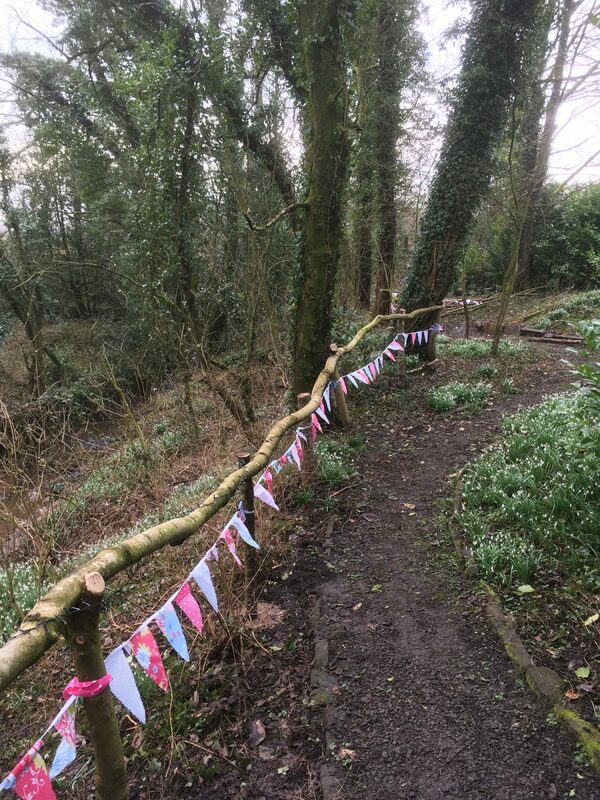 We are happy to announce our new Woodland wedding area ! 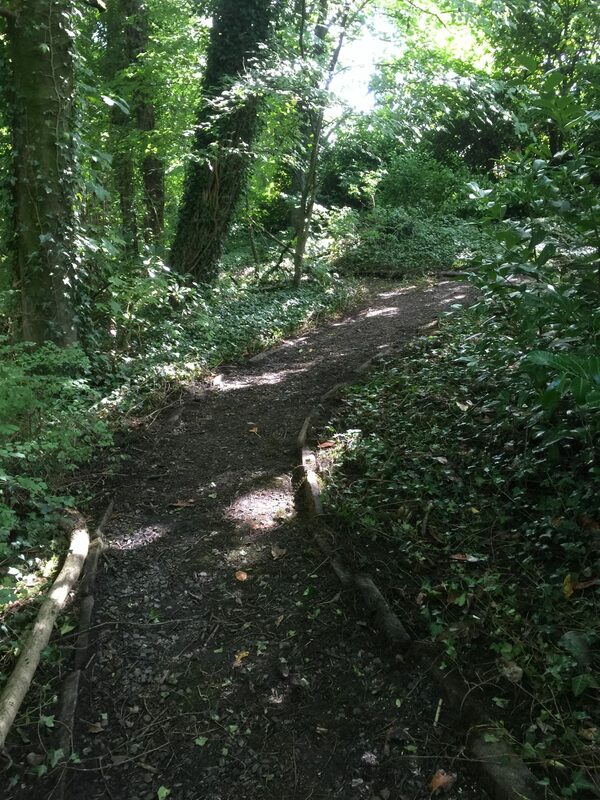 Set in our beautiful extensive woodland and named our “fairy dell” by some more poetic members of staff, we are putting the finishing touches to this area. Early spring brings daffodils, snow drops & finally bluebells to our “dell” adding a splash of colour to what is already a beautiful setting. Large aged trees coated in ivy surround you. Areas of shade are broken by pools of light that drop through the canopy of leaves. Our countryside is some of the best in the world. Why not enjoy it? If you are searching for Wedding Venues Lancashire this keyword phrase should bring you to Us. Its technical stuff! To be honest we do not really understand it but we do understand how to help you to have a perfect Wedding day. Hopefully you can bear with the grammar here as we have to cheat a bit yo use the keywords enough for the search engines to notice us. You cannot blame us. After all you are now looking at us and we intend to do all we can to make sure you do not regret it. From full Traditional days to Vintage Afternoon Tea style, or Relaxed Late Afternoon or Evening Celebrations. Family run it has a warm and friendly atmosphere, helpful staff and beautiful architecture. Wedding Venues Lancashire come in all sorts of types. Ours, we hope you will agree, is not to be missed. Nestling in the lovely Lancashire countryside Heskin Hall is surrounded by farm and woodland . Spacious lawns and plenty of parking are also a feature. Few Wedding Venues Lancashire are more centrally placed or accessible whilst also being private enough to have no noise restrictions!